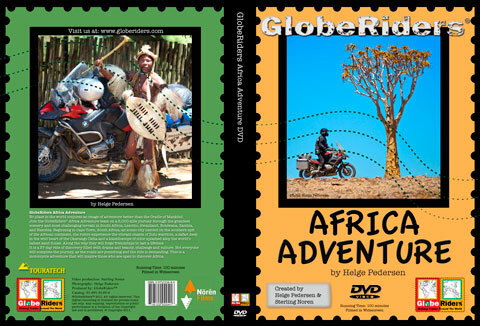 I've been watching the 'GloberRiders' collection on Amazon Prime over the past few weeks. I've had them earmarked for some time now, but never got around to watching them. Wish I would have started watching them sooner. Very good documentaries. The older ones are a little rough around the edges, but that gives them a special raw feeling. 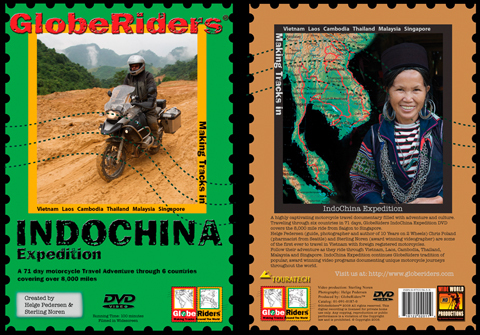 GlobeRiders "IndoChina" Expedition, thru Vietnam, Laos, Cambodia, Thailand, and Malaysia. 71days/8k-miles. 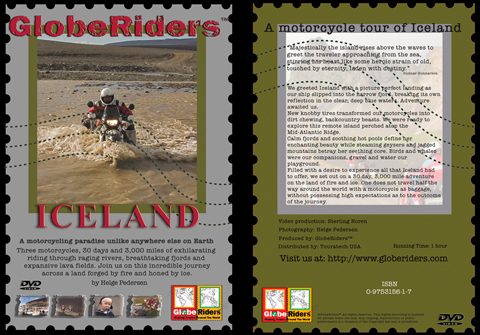 GlobeRiders "Iceland" Expedition: Three motorcycles, 30 days and 3,000 miles of exhilarating riding through raging rivers, breathtaking fjords and expansive lava fields. Join us on this incredible journey across a land forged by fire and honed by ice. 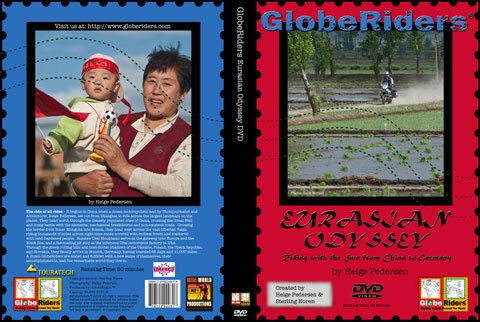 GlobeRiders 'Eurasian Odyssey Adventure': Dozen motorcyclists, Shanghai, Inner Mongolia, Siberia, Ural Mountains, Ukraine, Poland, Czech Republic, Slovakia, Munich. 65 days and 11,000 miles. If you have access to Amazon Prime Video, watch them. Those are all the free ones for Prime members. There are others available for rent/buy.